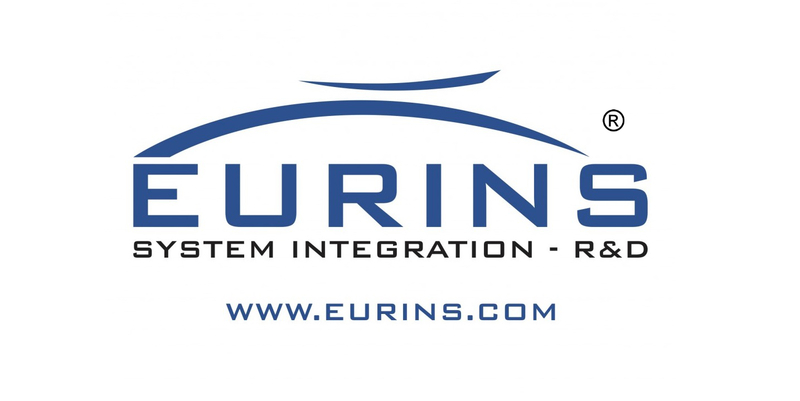 Founded in 1999, EURINS develops integrated applications, hardware and software, for measurement, testing and automation for both industry and research laboratories. 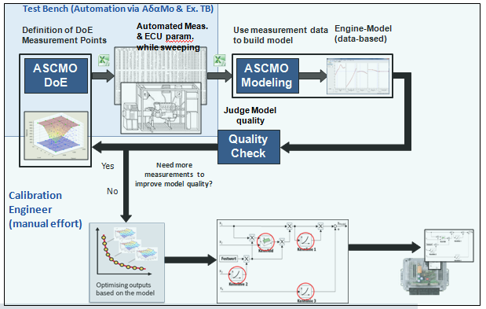 The synthesis of over 15 years of experience in applications in test benches (engines, vehicles, components) consists of the "AdaMo" system for the management of measurements, controls and automations at "DDRT" level ("Dynamic Distributed Real Time"). EURINS can provide the "AdaMo" system for new test benches as well as integrate it into the renovation of existing test cells, selecting which hardware components to replace and which to maintain based on the performance targets for the application. 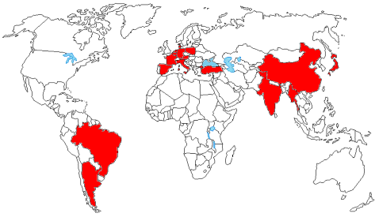 Since its foundation EURINS has been a partner of National Instruments and currently is a certified Alliance Partner. - both land and marine applications.